After the commercial orientation taken during the Paul Menel late 80's years, this 1993 opus marks the return of historical singer Peter Nicholls as well as IQ's renaissance. I am not a neo-prog fan, but this record deserves some attention. "Ever" contains interesting and inspired moments and is probably the result of what would have happened if PINK FLOYD had made a child to DREAM THEATER (or the opposite...). The disc starts by stetting down a dark and magic atmosphere with "The Darkest Hour". It goes on with catchy guitar riffs reminiscent of RUSH. The melody is peaceful, alternating with mysterious and calm passages. "Fading Senses" contains two parts. The first one is quite enchanting and enjoyable, and the second part features an egyptian-like space metal riff. Mindblowing! "Out of Nowhere" has some DREAM THEATER's "Images"' accents and is a rather rocky tune. The 14 minutes epic "Further Away" features IQ in top shape! The introduction transports you in a fairytale place, to let a darker and heavier atmosphere take place. An heavy metal fantasy piece. Guitar and keyboards solos reveal knights and wizards. The final is pretty calm and spacey. However, the three last minutes are maybe unnecessary. The end of the disc is the weakest part. "Leap of Faith" contains interesting moments but sounds sometimes lazy and the last song "Came Down" is quite quite cheesy. 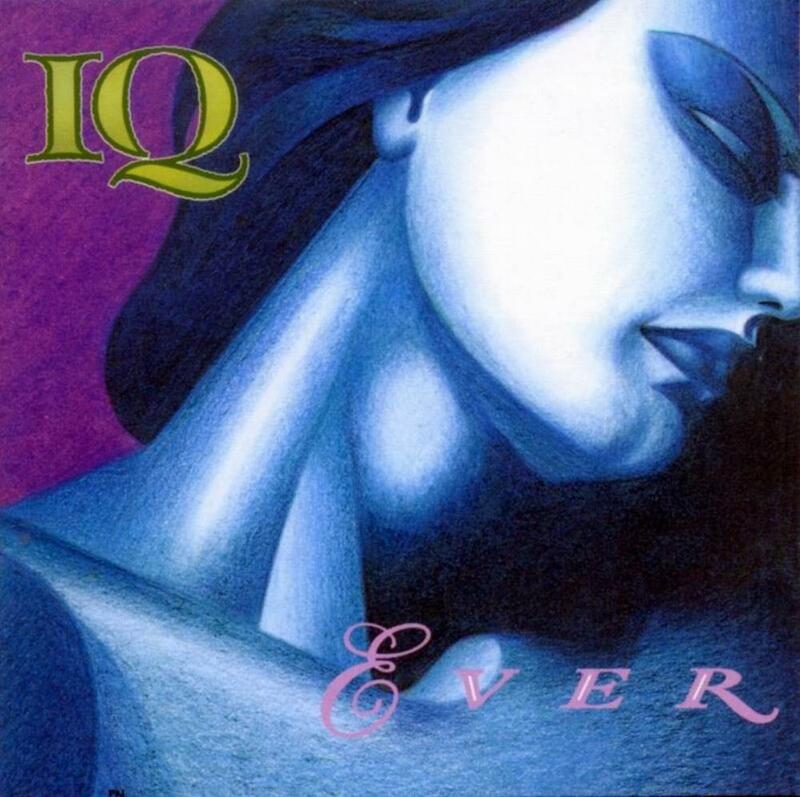 "Ever" is IQ's most inspired effort during the nineties and features ones of their great epic tracks. Recommended to discover IQ or to DREAM THEATER and PINK FLOYD fans not into neo- progressive genre.